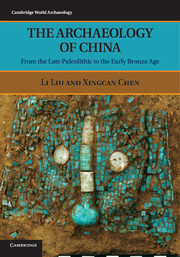 Cambridge World Archaeology is addressed to students and professional archaeologists, and to academics in related disciplines. 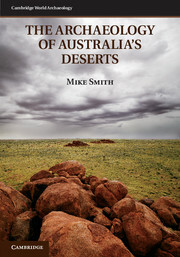 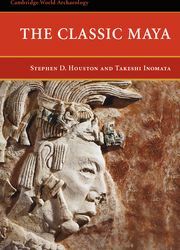 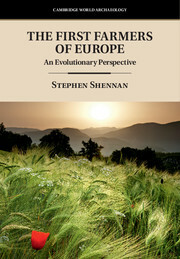 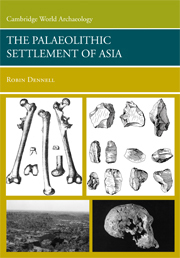 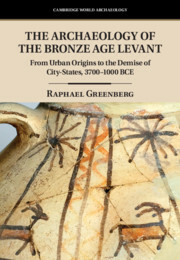 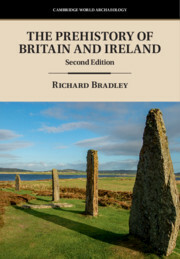 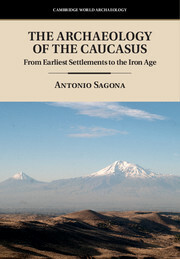 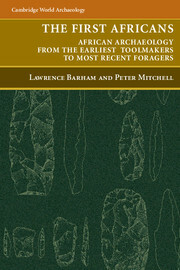 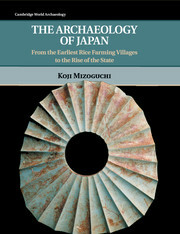 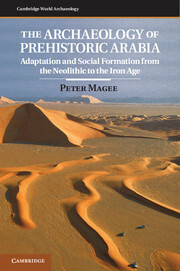 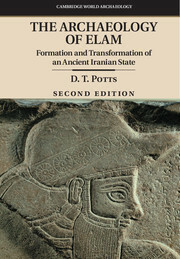 Each book presents a survey of the archaeology of a region of the world, providing an up-to-date account of research, and integrating recent findings with new concerns regarding interpretation. 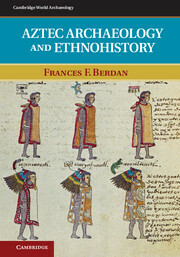 While focusing on a specific region, the books also cover broader cultural trends, and consider the implications of regional findings for cross-cultural interpretations. 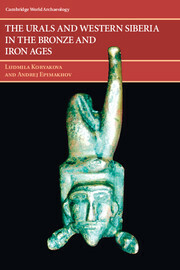 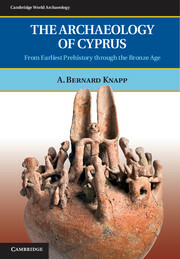 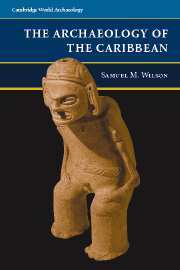 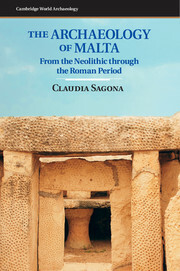 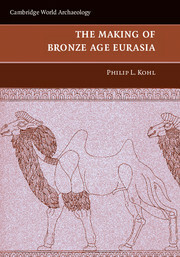 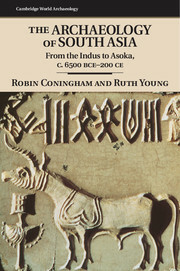 Receive email alerts on new books, offers and news in Cambridge World Archaeology.